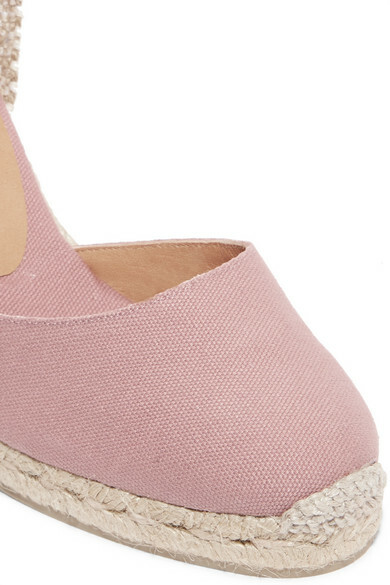 It's not a stretch to call espadrilles timeless - they've literally been in fashion for centuries. 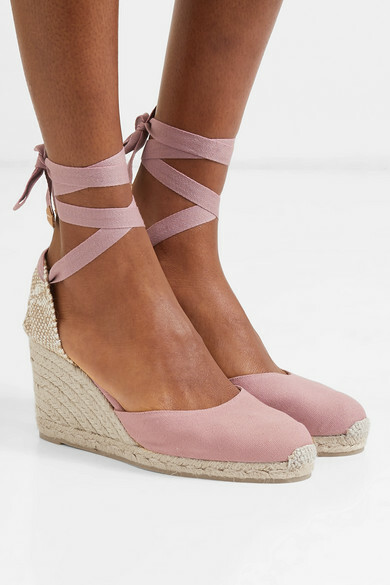 Castañer's 'Carina' pair is set on a wedge heel so they're comfortable but give a leg-lengthening lift, too. 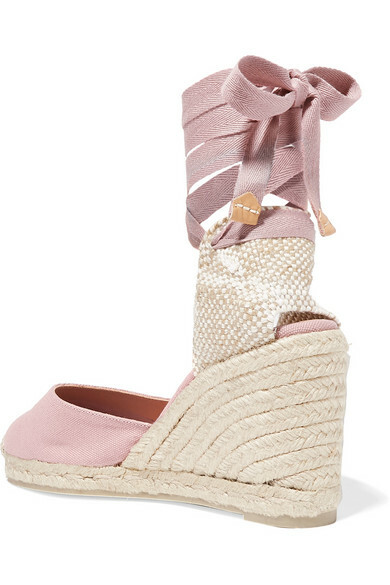 They're made at the brand's historic Spanish atelier from airy canvas and have a woven jute toe trim. 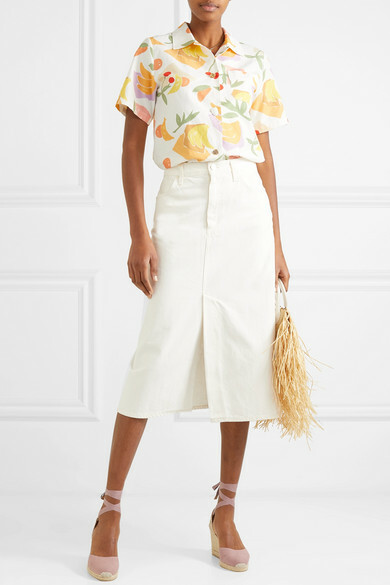 Shown here with: REJINA PYO Shirt, Goldsign Skirt, Jacquemus Tote, WALD Berlin Necklace.